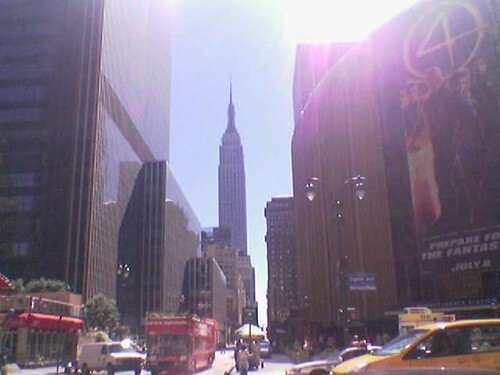 Went to New York today. Rode the Staten Island Ferry, ate noodles at South Street Seaport, watched kids bounce around on bungies, bought a few art and design books at The Strand, checked out an exhibit at MoBiA, and saw one of those living statues on break, eating a hot dog. 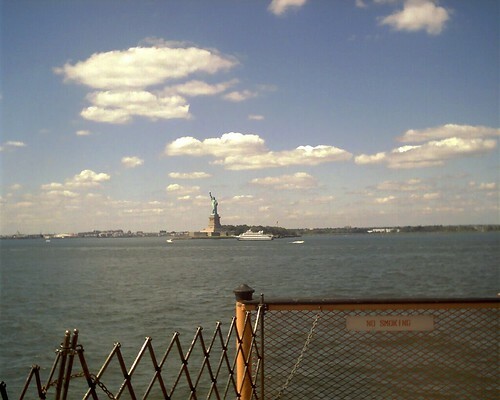 Update: Here are the photos: Staten Island Ferry photoset.